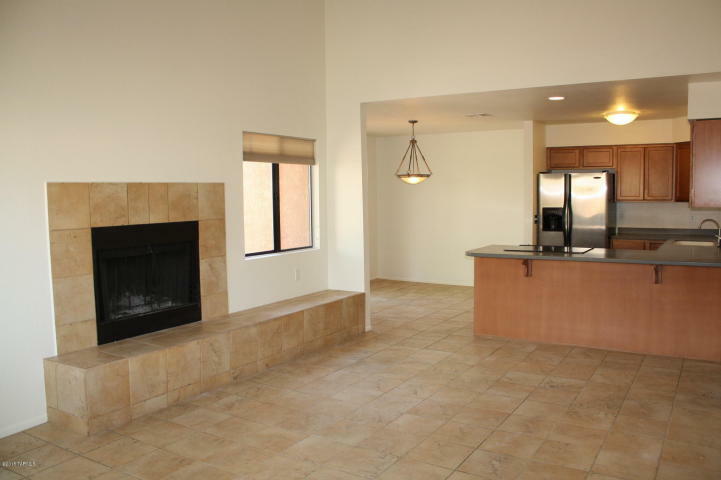 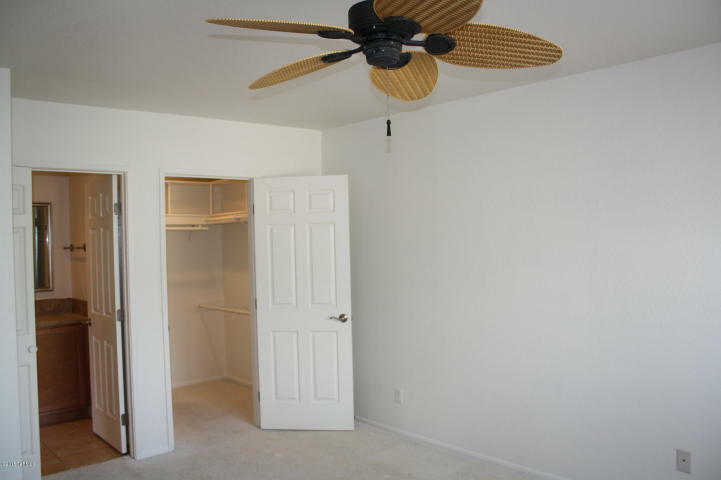 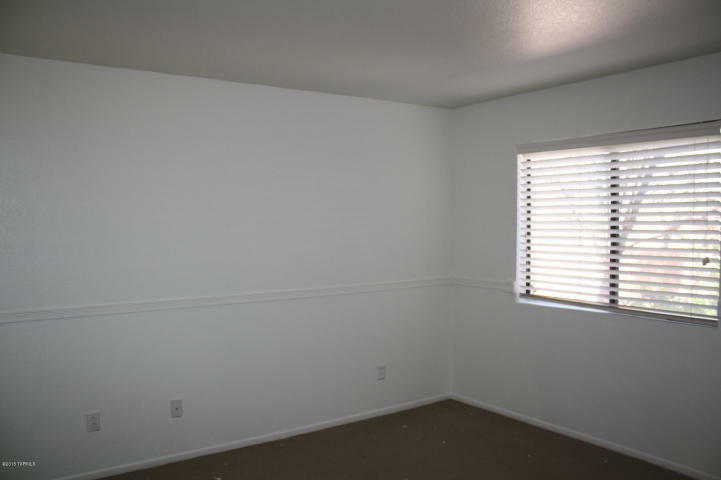 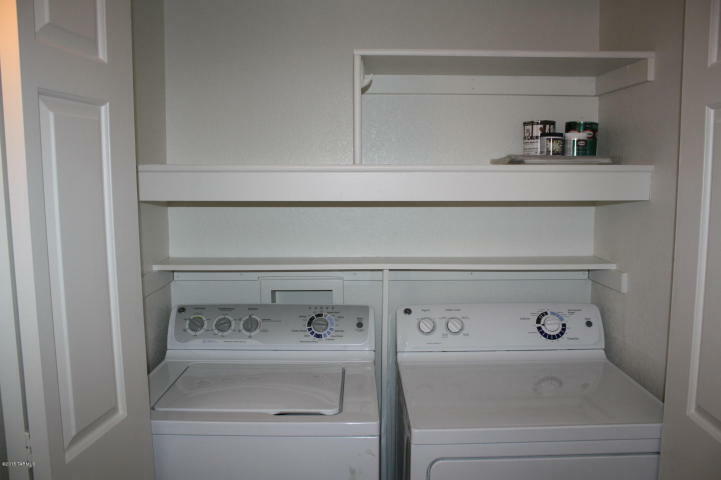 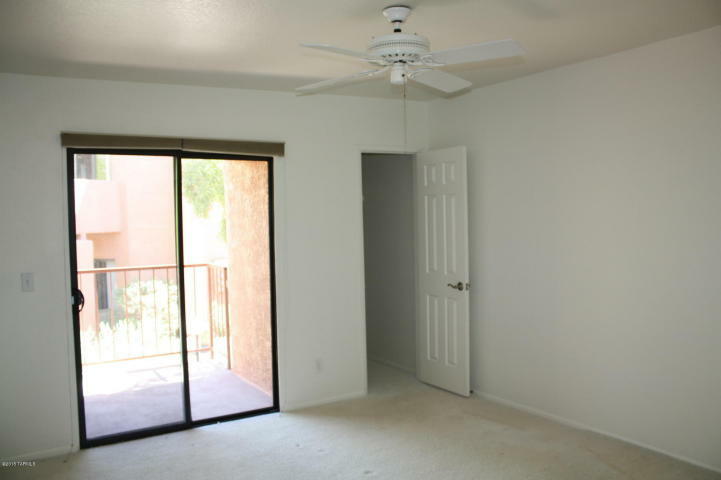 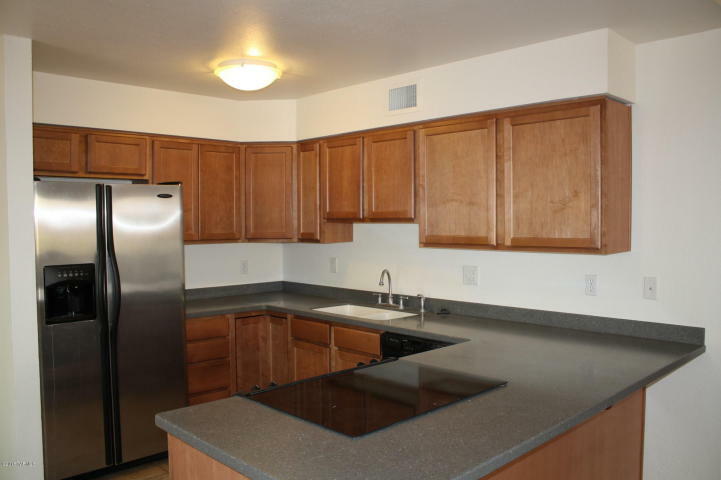 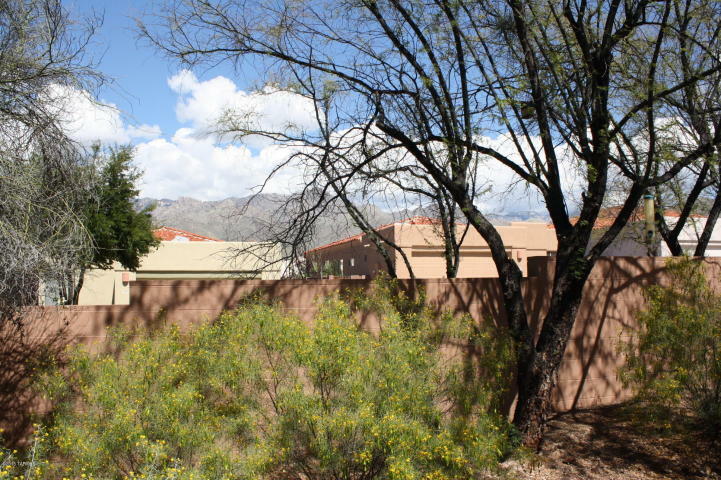 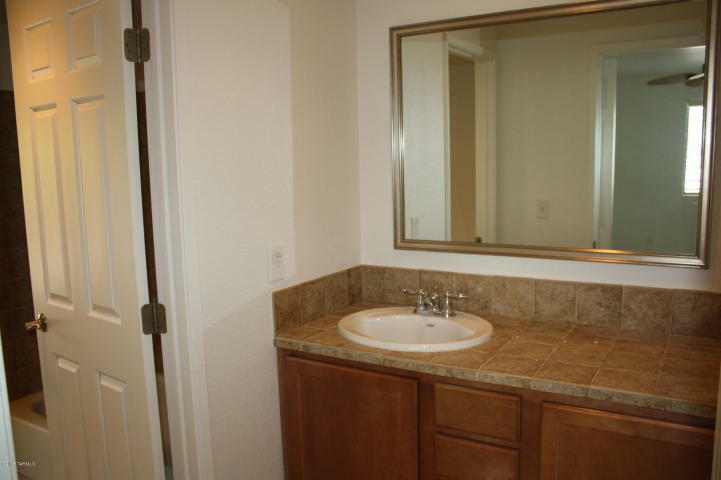 5051 N Sabino Canyon Rd Unit 1186 renting for $1050/month. 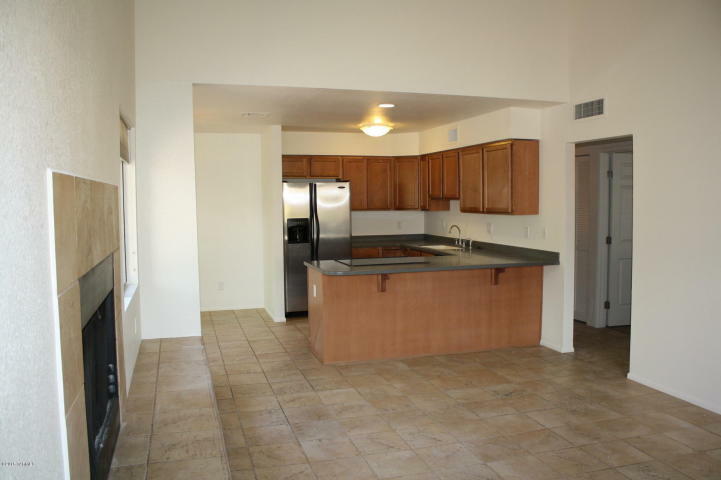 Tucson Condo For Rent. 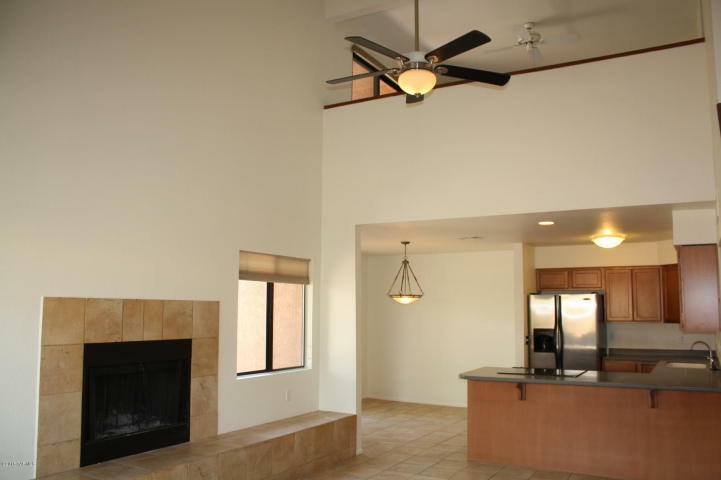 Beautiful mountain views from this popular 2 story Rose floor plan featuring 2BD/2BA plus an open loft! 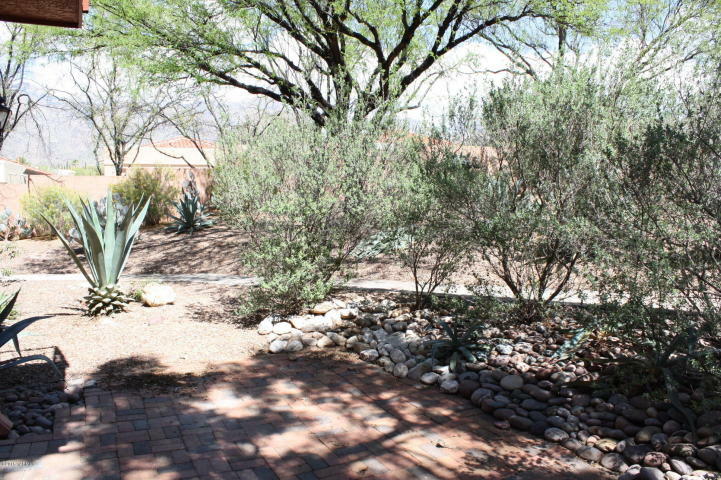 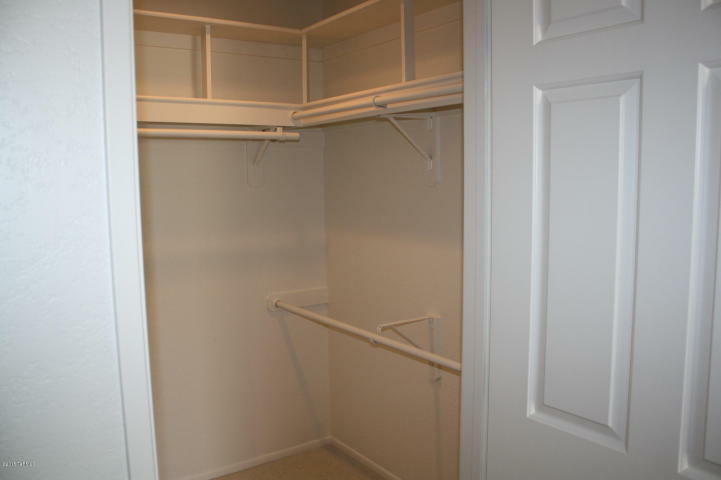 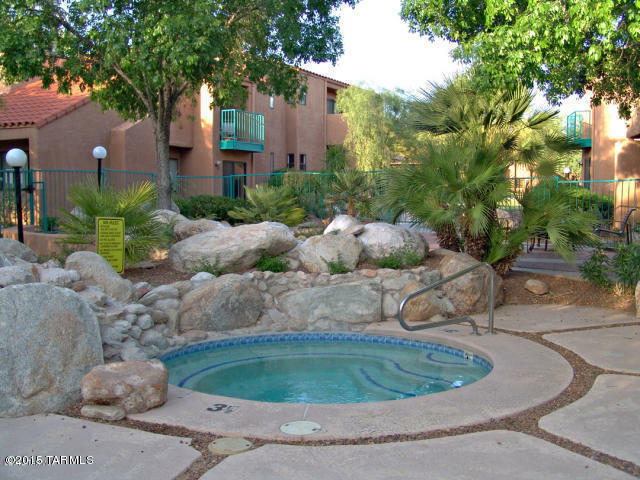 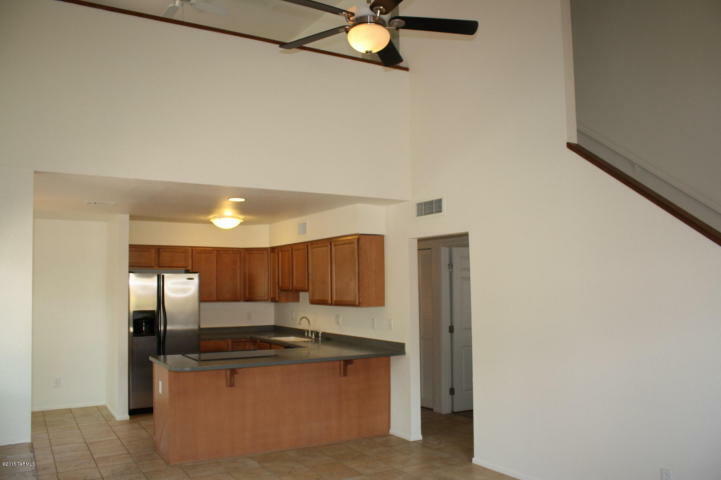 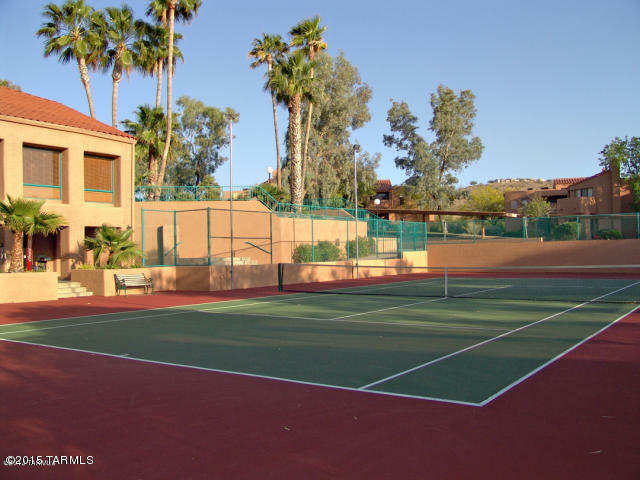 Located in the gated Catalina Foothills community of Ventana Vista Condominiums. 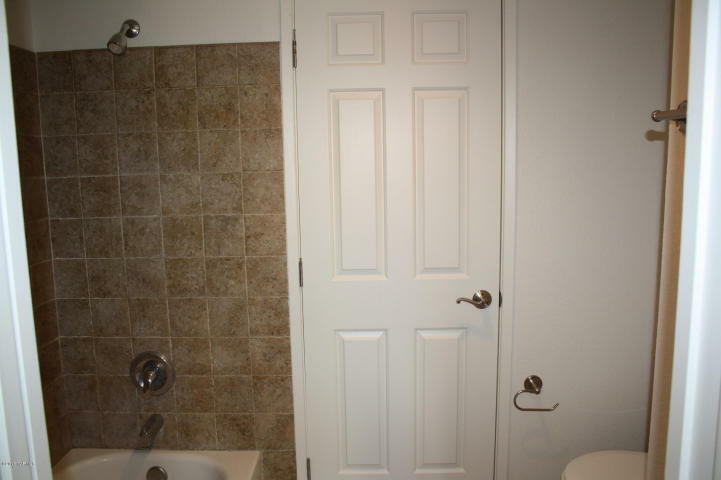 Private location! 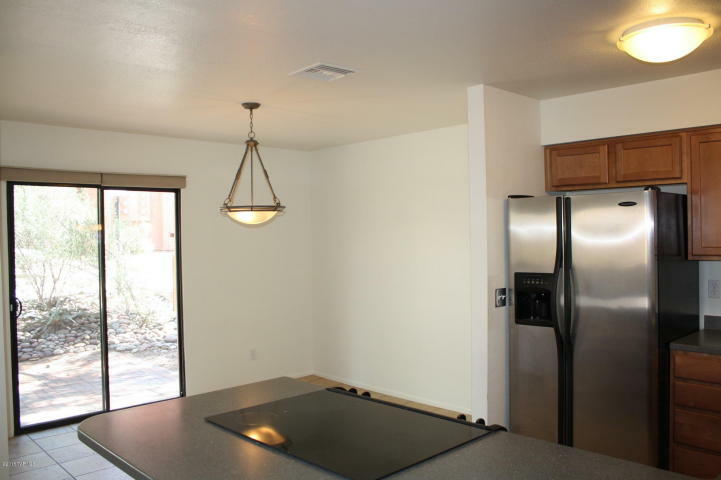 This spacious 1,370 sqft recently remodeled condo features zoned heating & cooling, private second floor master suite, open kitchen with corian counters, washer/dryer included and a bedroom & full bathroom downstairs. 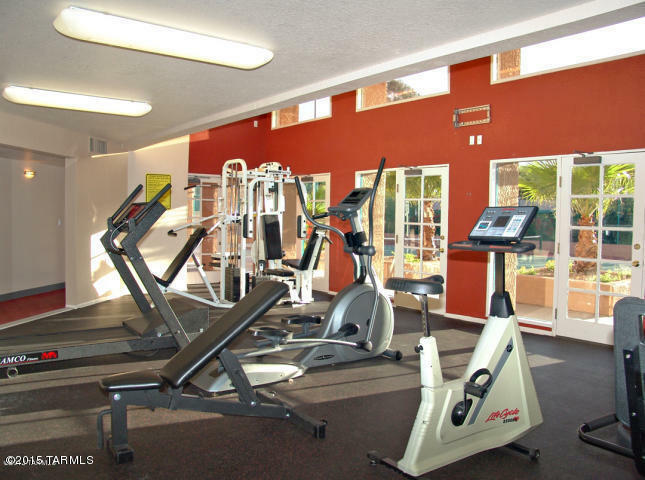 Resort style amenities include heated pool & 2 spas, exercise facility, tennis court, gas bbq areas and clubhouse. 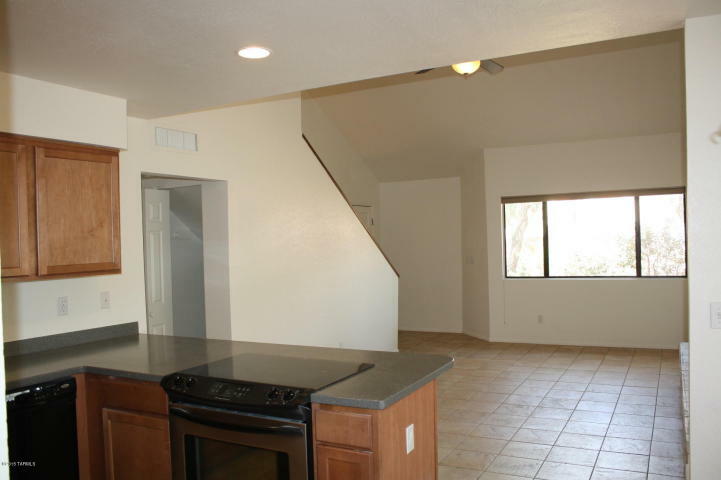 Won’t last long, call today for a showing!